Del Toro’s decision to pair a human with an animalistic sea creature appears to be intended for more than provocation. On the one hand, it’s a gender reversal of the modernized mermaid folklore, in which men fall in love with female sea creatures without parents having to censor Disney films. Second, del Toro wants to drive home the idea of unconventional love in ways that will actually grab your attention. A mere friendship between our main character (Elisa) and the merman (or Asset) would have felt flat and uninteresting. As I mentioned before, every character ironically views a relic of the past as the key to new discoveries. The creature can be dissected for science, pushing America ahead of the Soviets during the Cold War. The creature awakens a new curiosity from a painter whose work is seen as old fashioned, just as photography is becoming the new visual tool of advertising. Yet the movie’s true emphasis is on a relationship. 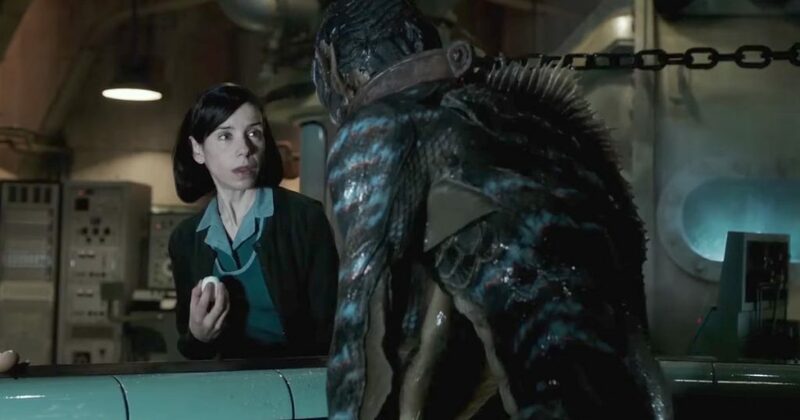 Shape of Water illustrates how we form connections with new people, discover new possibilities, and disregard judgement and other obstacles keepings us from growing closer to others outside societal norms. To Elisa, the Asset unlocks a romantic future. But she loves the Asset for reasons irrespective of his ancient power. She loves the Asset for mysterious reasons, to be honest, though the movie tries to imply her love is rooted in a connection over communication she could never achieve with people. The decision to make Elisa a mute character did not come randomly. The Shape of Water is the type of movie that can’t be boiled down to just one or two talking points or themes. It’s the type of film with a lot to say, and I suspect it will be hard to watch for many, at least at first. Not everyone will see through its provocation to find the beating heart del Toro and his team have painstakingly realized through both visual and written storytelling (some of the finest you’ll see all year). Simply put, The Shape of Water is the equivalent of a book you can’t put down or stop thinking about when you do. I certainly haven’t. 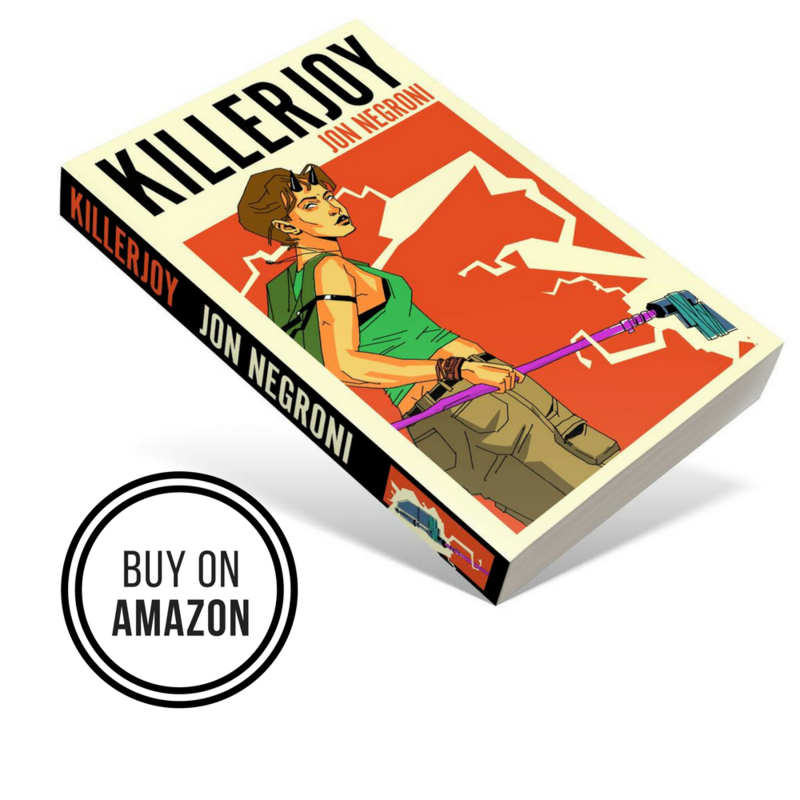 Thanks for reading this. If you want to hear from me, join my Mailing List. Easily Guillermo Del Toro’s best movie since Pan’s Labrynth. In a year, I’ll decide if I like this one better than Pan’s Labyrinth. I can’t wait to see this! It looks so different from your typical movie. I haven’t seen this yet, so just one question: is the fish romance stuff…graphic? Not really. This is an “R” movie, but nothing in it is unbearably gross or filled with gore. I enjoyed your review but for me this is the most over-hyped movie of 2017. Words like entertaining, charming, and whimsical come to mind; the label ‘masterpiece’ is simply not deserved. I feel the same way about Three Billboards outside Ebbing, Missouri. A movie I liked a great deal but have no strong affinity for. One of the most beautiful movie of recent times.